Dylusions-Dyan Reaveley's Dylusions Creative Dyary Stick Its. 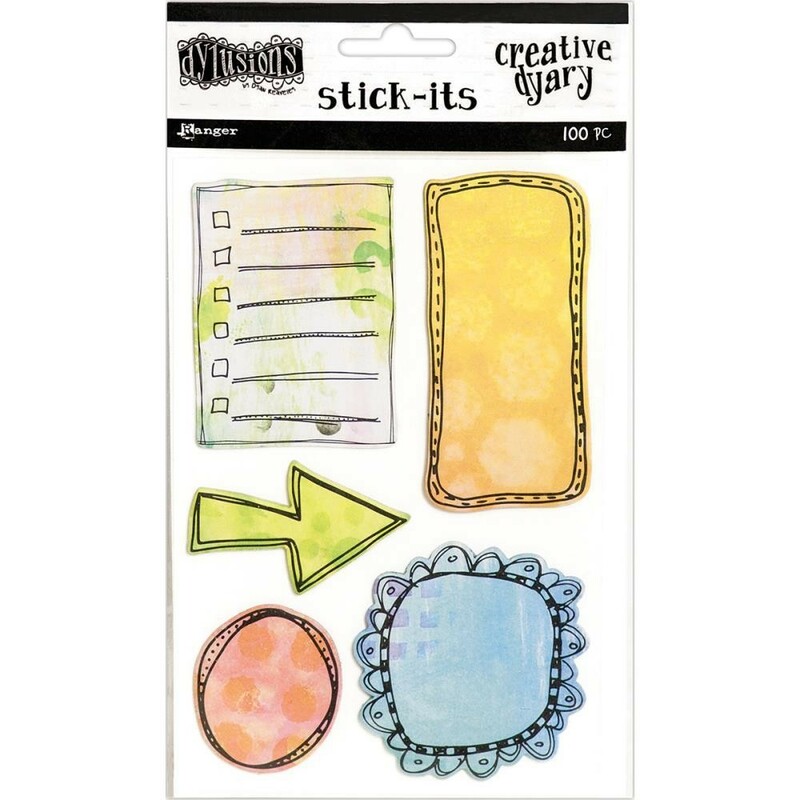 Keep track of to-do lists, notes and reminders in your Creative Dyary with these Stick-Its. This package contains 100 sticky notes in five designs on one 4x6 inch sheet.